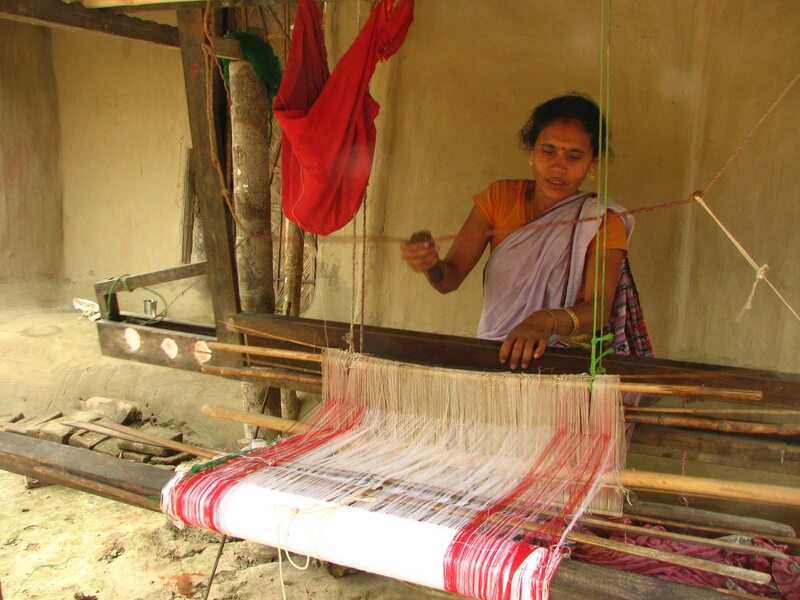 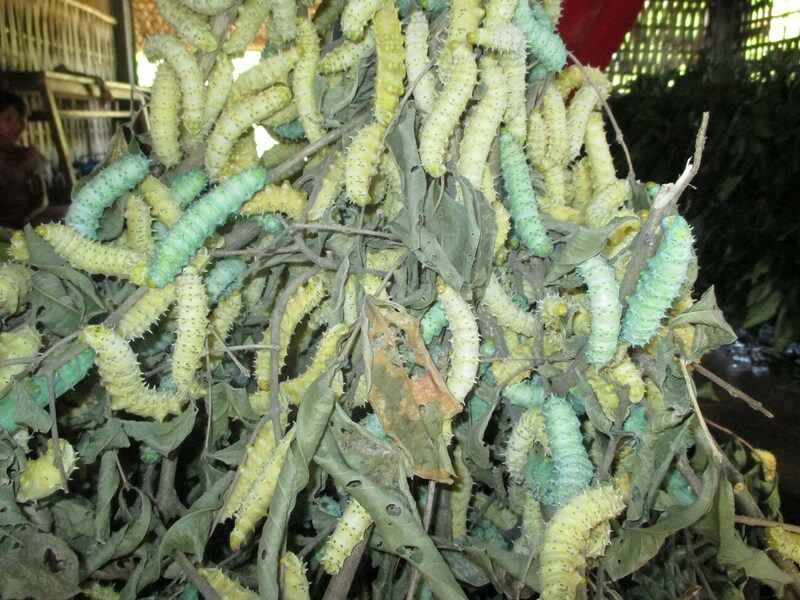 The North-East Affected Area Development Society (NEADS), an Assam-based nonprofit, has teamed up with the state sericulture department to revive the power of handlooms as a form of climate change adaptation. 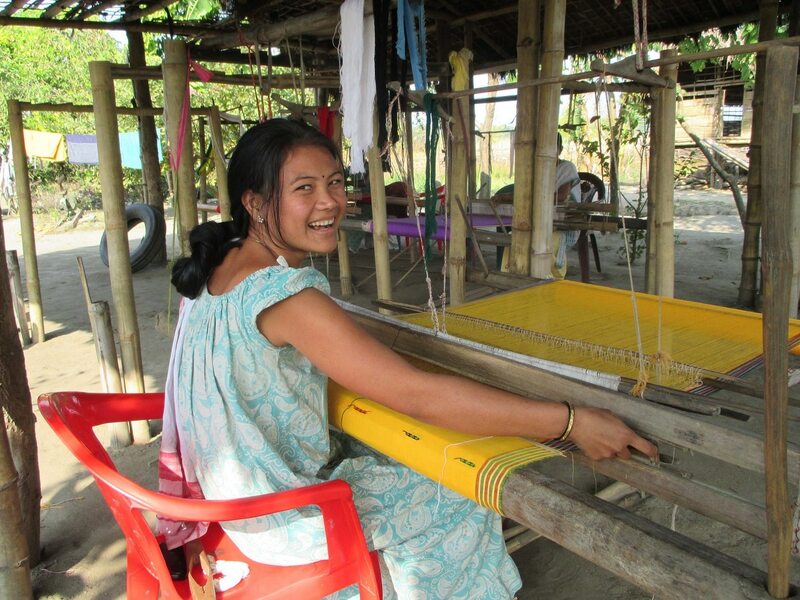 “Weaving emerged as a natural livelihood choice for these women as they are traditionally skilled in this occupation. 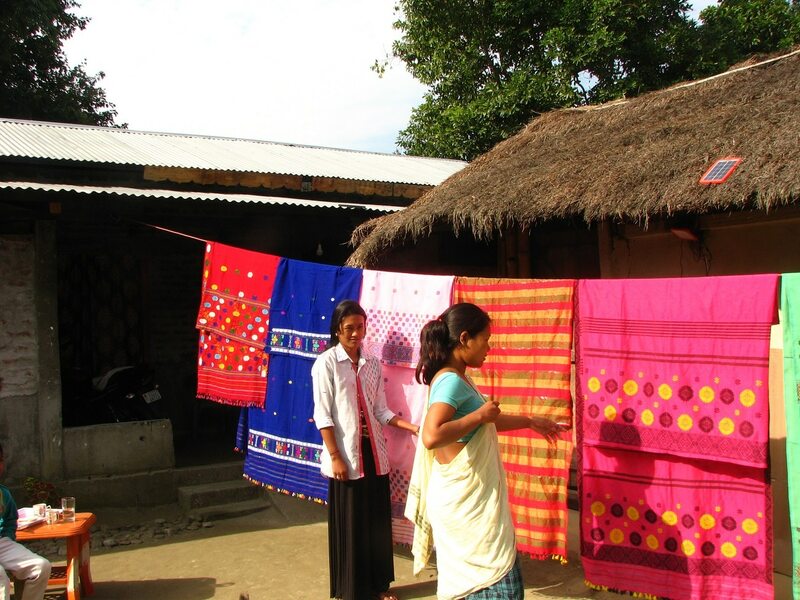 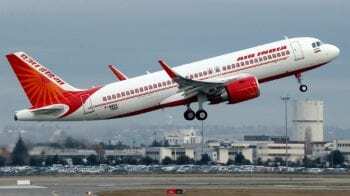 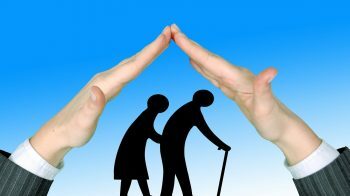 Almost each home has a loom,” said Tirtha Prasad Saikia, joint director of NEADS. 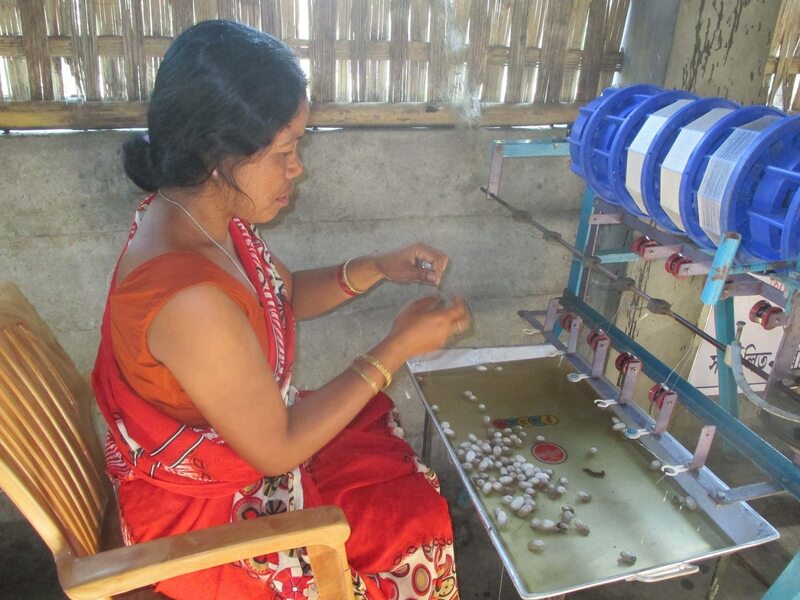 NEADS is now working with about 2,500 women in 28 villages in Sadiya sub-division, organised into 20 weaving collectives. 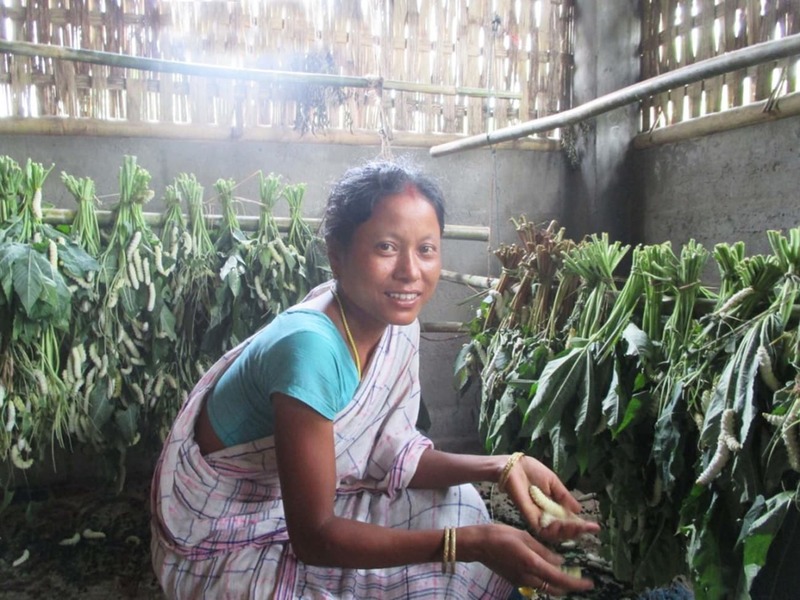 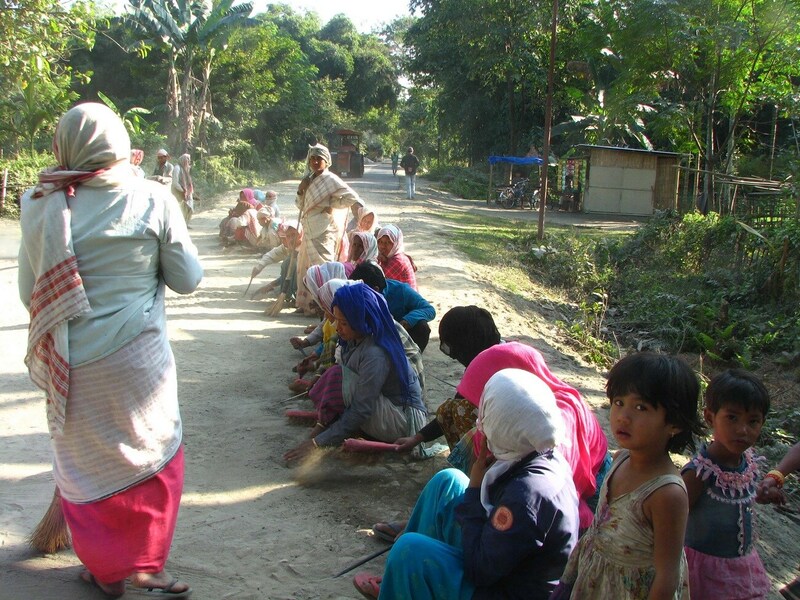 The programme was launched in 2012 with a handful of women, after the area was hit by severe floods, destroying crops. 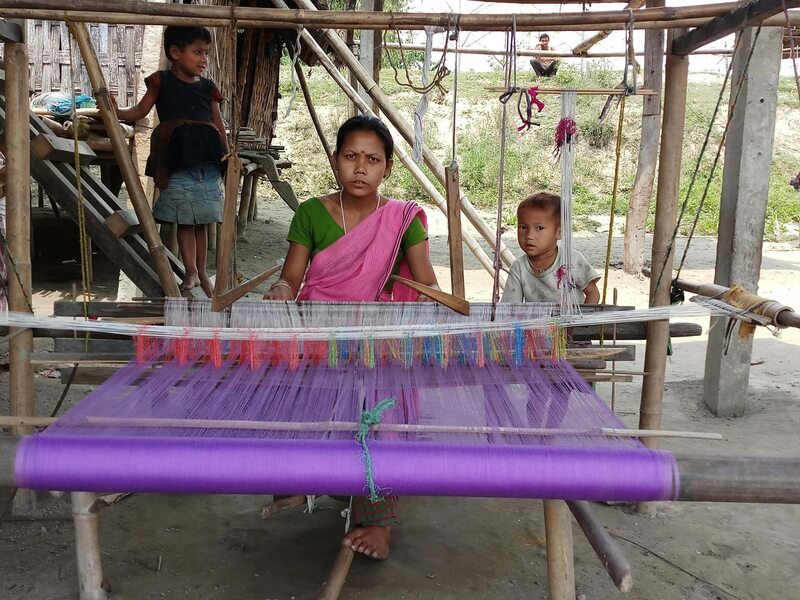 NEADS subsidised their purchases of yarn, upgraded their loom skills through expert training, and offered advice from designers on fashionable colours and patterns, said Saikia.